You can't beat this location! In this middle unit of a 3 unit building there is 1232 square feet of finish and two living areas you will not want to miss. 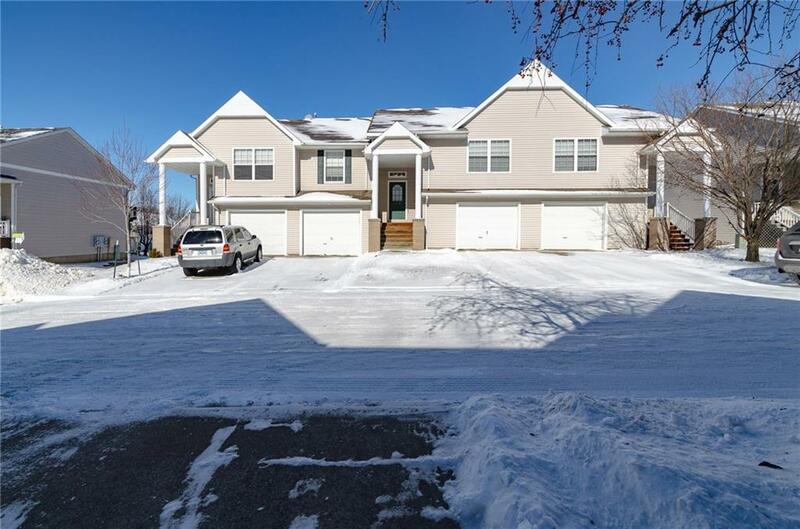 This very well maintained one owner townhome is situated in a secluded neighborhood close to shopping, dining, and is in the Johnston school district. The upper level includes an open floor plan with a large living room that opens to the deck, a dining area and kitchen with plenty of cabinets and all appliances included. Also located on the upper level is a full bath, laundry and the large master bedroom with his and hers closets. The lower level includes an additional family room that walks out to a patio perfect for relaxing or grilling. The 2nd bedroom in the lower level has daylight windows plus a 2nd full bathroom. Also you can enjoy the convenience of the 1 car attached garage. Listing provided courtesy of Dream Street Realty, Pllc. © 2019 Des Moines Multiple Listing Service.